Leading Manufacturer of Pump Housing such as Positive Pump Housing and Pharmaceutical Pump Housing from Ambarnath. 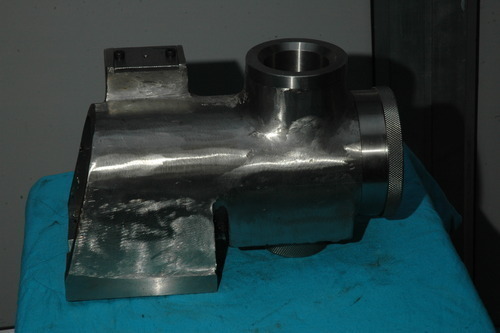 We are the leading manufacturer of Positive Pump Housing and our product is made of good quality. This type of pump housing is very easy to wash and refitted. These pumps are fabricated using advanced technology. These pumps are highly efficient and need low maintenance. 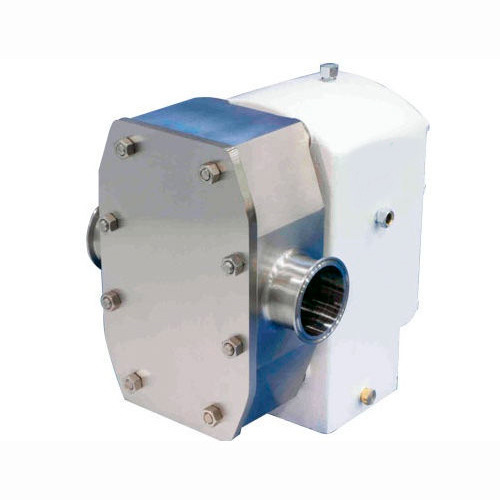 Sturdy construction and optimum strength are some of the salient features of these pumps. These are fabricated by us keeping into consideration international quality standards. Our range is available at industry's most leading and competitive prices. Available at very marginal prices. We are the leading manufacturer of Pharmaceutical Pump Housing and our product is made of good quality. We fabricate qualitative Pharmaceutical Pump Housing that is specifically designed for pharmaceutical industry. The use of supreme quality stainless steel ascertains durability that forms one of the significant features of this product. These are available in various sizes in order to suit the industrial need.